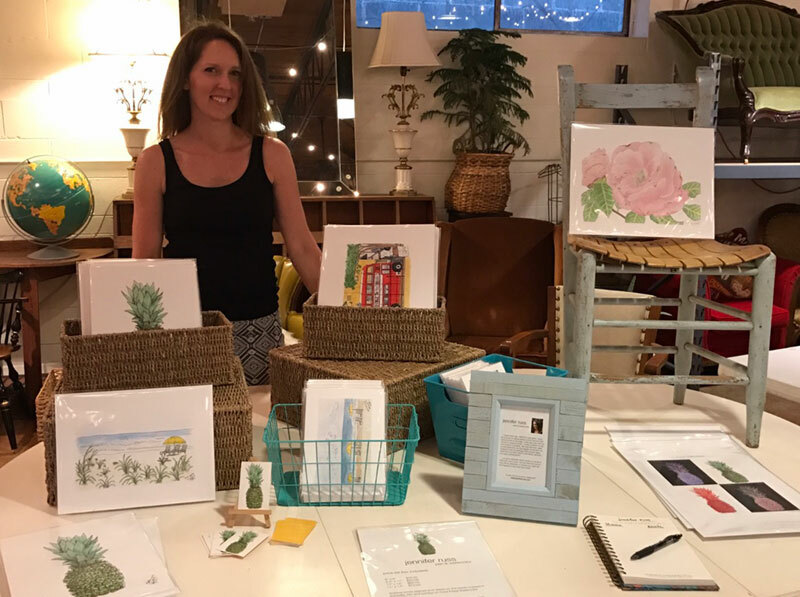 Thank you to everyone who came to the Show & Tell Pop Up at Asheville Social Hall in Downtown Asheville May 10th - May 20th, 2018! You are the best! !